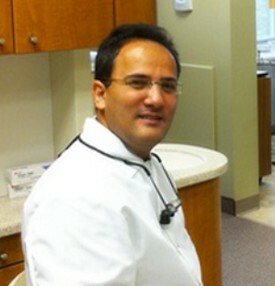 Dr. Boulos has enjoyed being a dentist since May 1996. He enjoys helping his patients with their dental care and providing them with great customer service. He specializes in cosmetic dentistry, same day crowns, placing implants in 3D and root canal treatment. He stays current by completing several hours of continuing education every year. He has completed more than 600 hours of CE hours in many fields of Dentistry. He is a member of the American Dental Association/Minnesota Dental Association. Dr. Boulos and his wife have two sons. He enjoys playing soccer with his kids. He and his family are active members of the Christian Coptic Church in St. Paul.